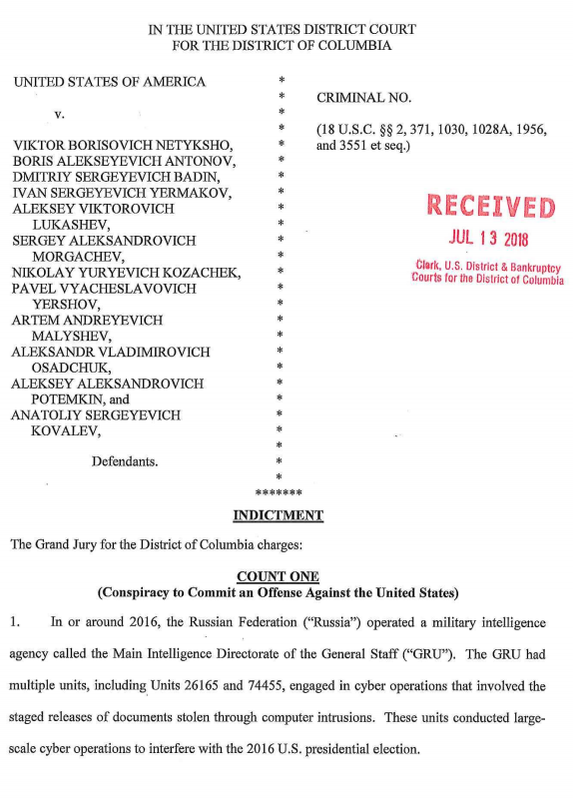 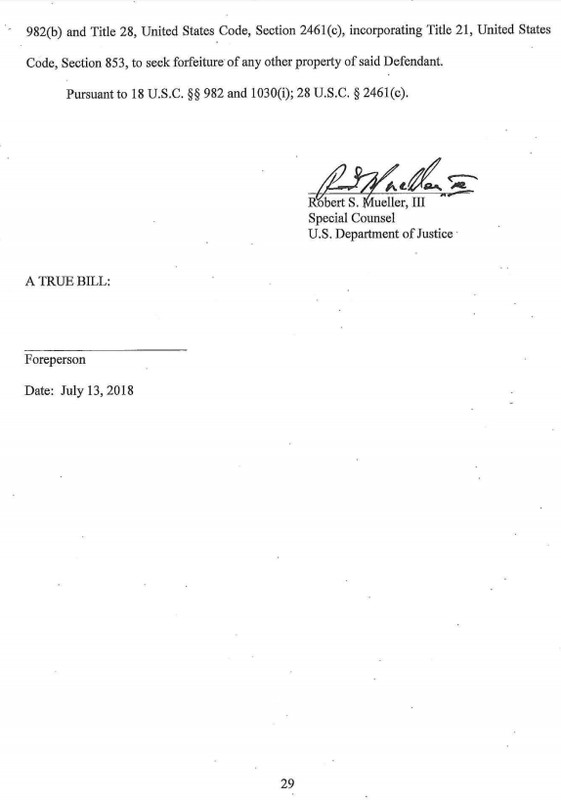 This is the indictment filed by Mueller's special investigation in July of 2018 where he names 12 officers in Russian intelligence and charges them with conspiring against the United States. 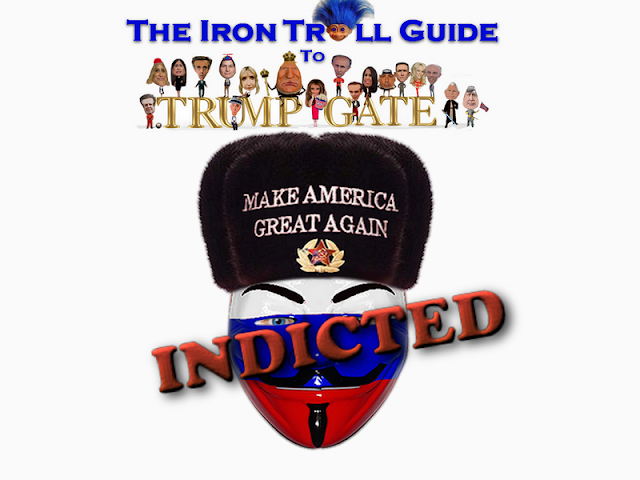 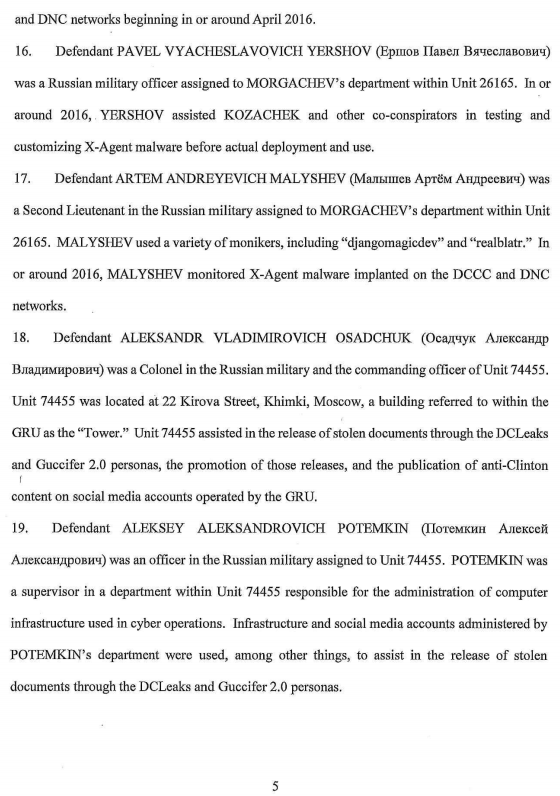 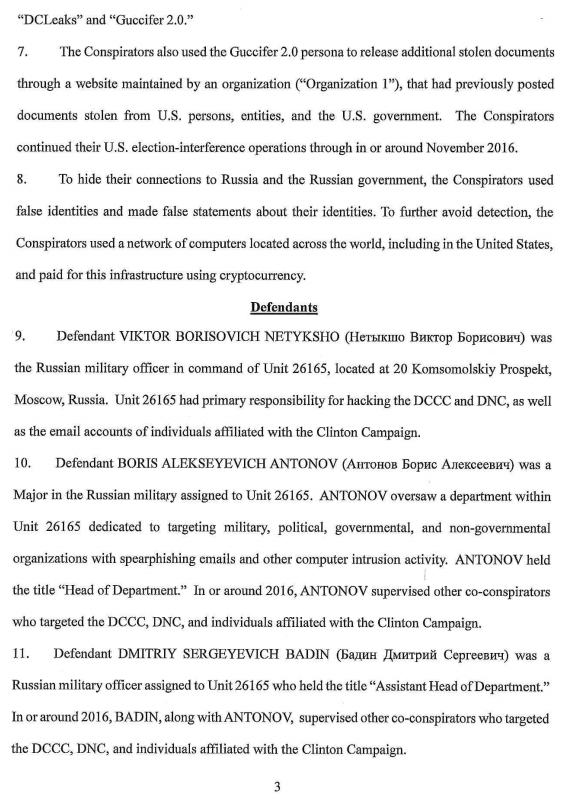 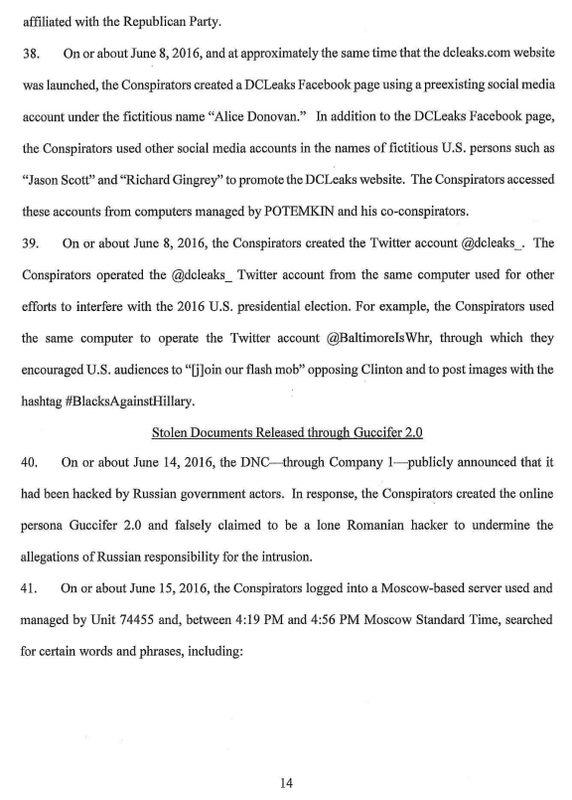 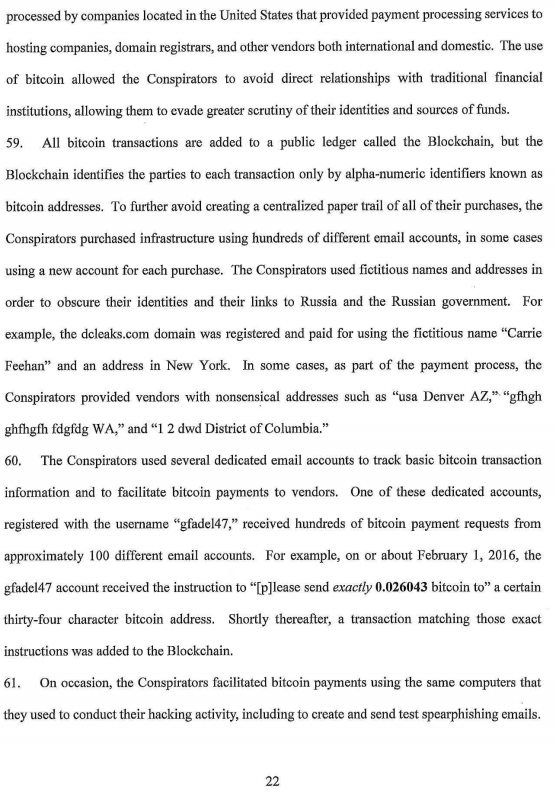 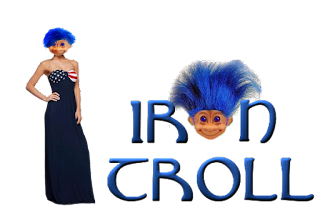 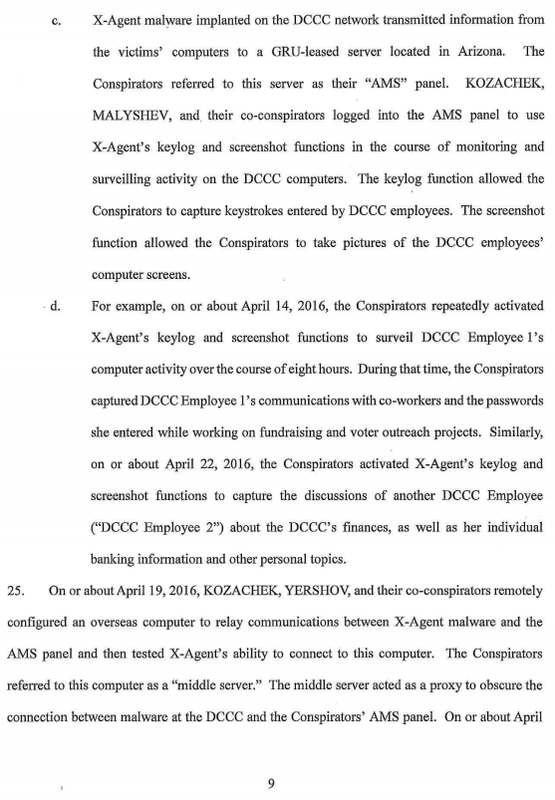 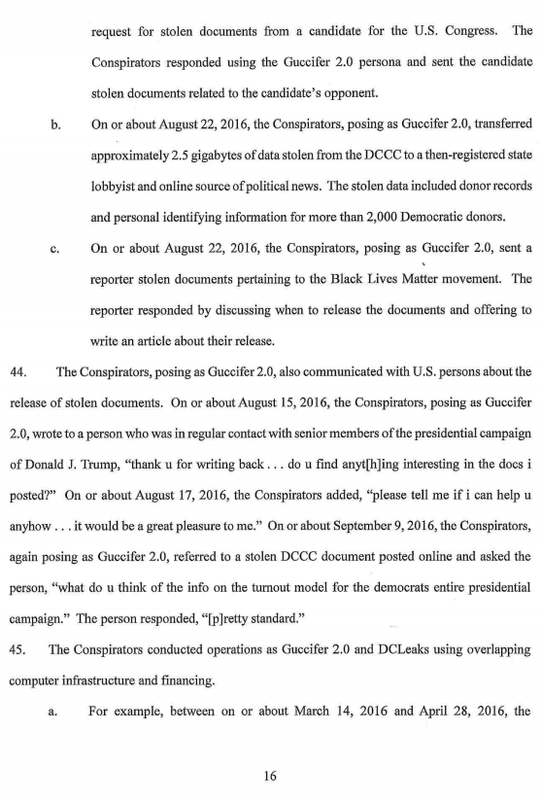 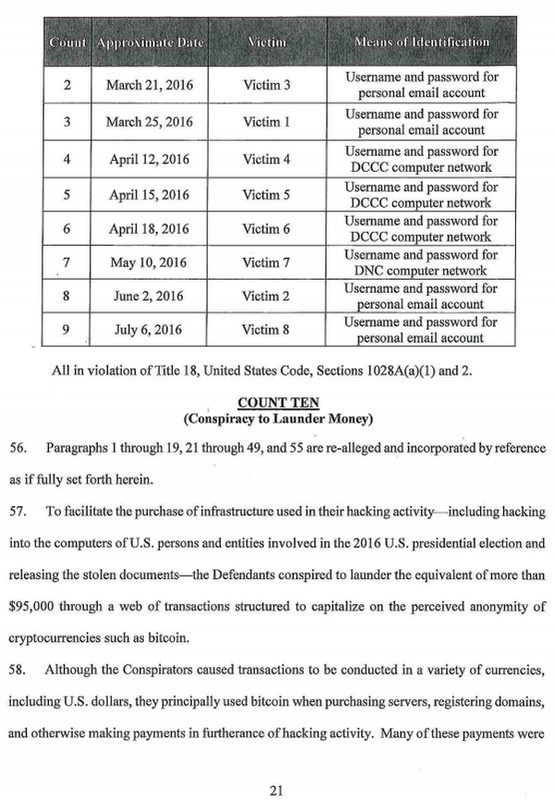 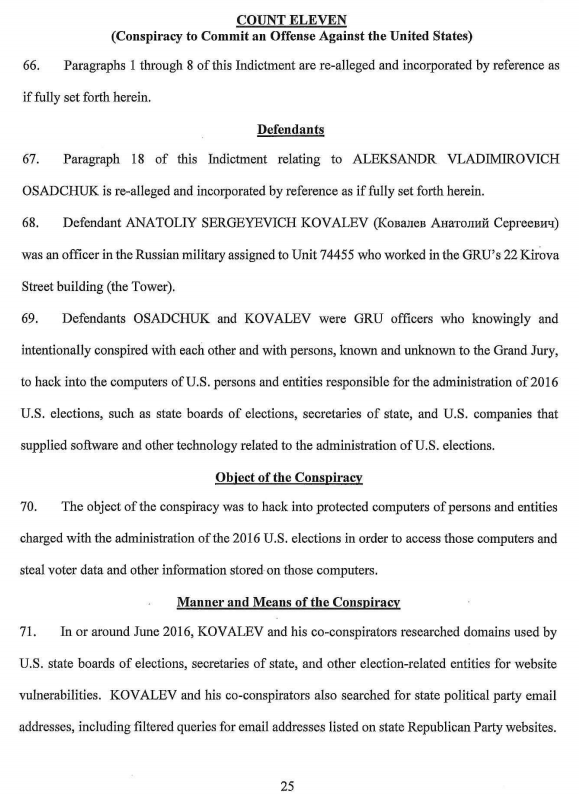 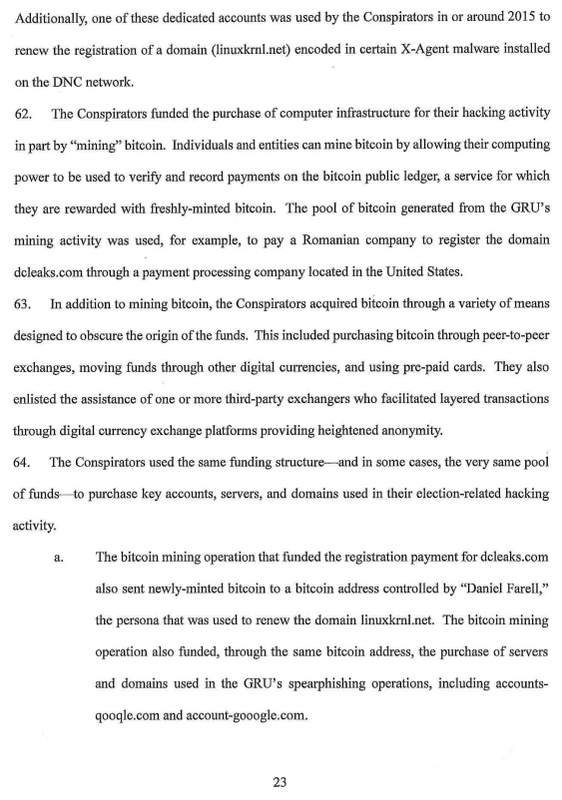 The indictment names two specific units of the GRU, 26165 outlines how the hacking of the DNC and DCCC was carried out by Russian intelligence. 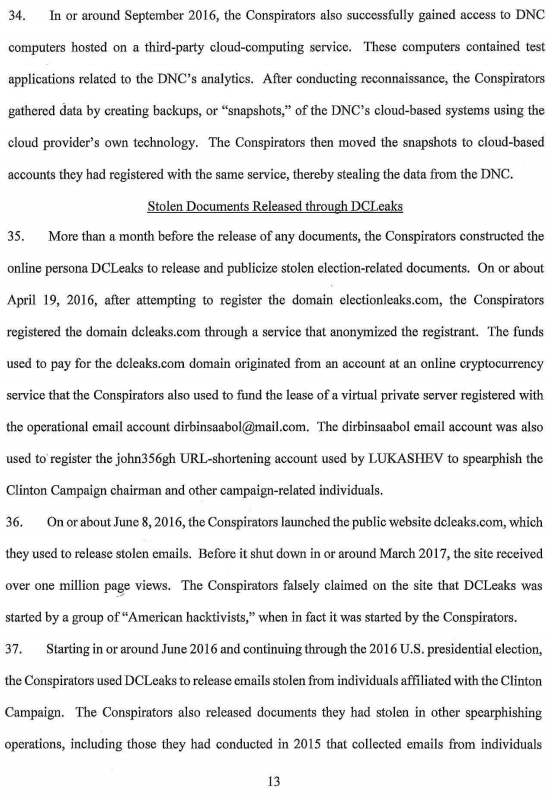 This means Guccifer 2.0 and DCLeaks were actually a team of hackers working for the Russian government.